Bierce’s wide and diverse range of surveying activities include auditing and technical monitoring for companies involved in energy efficiency measures, Energy Performance Certificates for commercial and domestic buildings, property marketing solutions and PAS2030 surveys and auditing. Bierce operates at the highest levels of best practice, health and safety and quality control, offering impartial, expert advice to its clients. Through our accredited partner network, we offer full technical support, installation and regulatory compliance services. Bierce can meet the increasingly technical demands of the renewable energy, insulation, heating, electrical, fire and water risk sectors. We are proud of our complete independence, enabling us to offer an even broader range of technical surveying solutions. Nick built a successful Estate Agency chain in Bucks, Beds and Oxon before qualifying as a Chartered Surveyor to degree level (BSc Hons Estate Management). 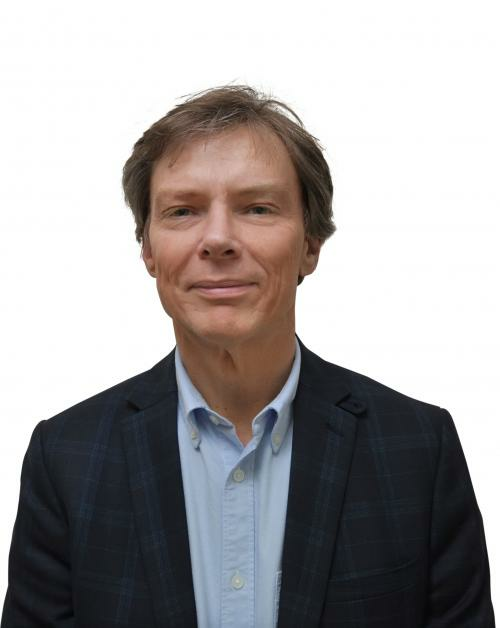 Nick is a Fellow of the National Association of Estate Agents, Association of Residential Letting Agents and is a Licensed Domestic Energy Assessor, Home Inspector and a trained Green Deal Advisor. He is also a qualified RICS ECO assessor. 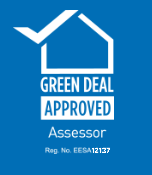 Nick’s firm has been delivering Energy Performance Certificates since the advent of EPCs in August 2007 and was one of the first firms in the country to be an accredited Green Deal Assessor Organisation. 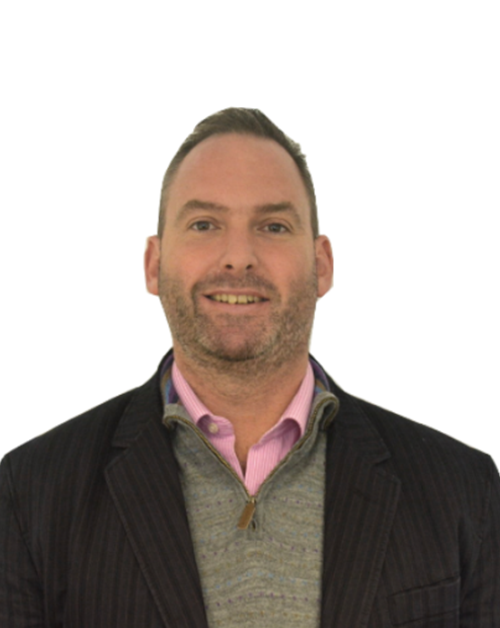 Neil worked in the Residential Sales and Lettings industry prior to holding management roles within the financial sector for 14 years, both for Retail Banking and Pension Servicing. As Operations Manager, Neil focuses on managing each project, ensuring that it is delivered accurately and within the required timescale. Neil was one of the first to qualify as a Home Inspector and is also a Licensed Domestic Energy Assessor, Green Deal Advisor and On-Construction Domestic Energy Assessor. We're proud to work in partnership with a wide range of organisations across the UK, including local authorities, commercial organisations, energy providers and social and private landlords. Select one of the options and find out more about how we can help you realise your energy efficiency goals. You can keep up to date with Bierce here on our website or follow us below.